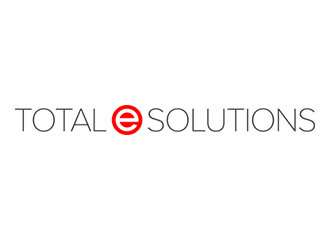 Total e Solutions provide assistance implementing and configuring the Fixed Asset module for a UK based retailer of luxury goods. The company had the relevant module, unused since it was installed. Their assets were being recorded and maintained on a spreadsheet. allowed staff in the accounts department to spend more time on their business as usual activities rather than manually update spreadsheets. It has been estimated that 10 hours per month has been saved by this implementation.